"This forage aid helps safeguarding the business of rural farmers in case of unexpected crisis such as Somerset Levels flooding 12 months ago", Stephan Hoffmann, project manager from PlanET Biogas UK Ltd., reports. "We intend our donation to be some kind of activating booster for other companies to support this important fundraising". 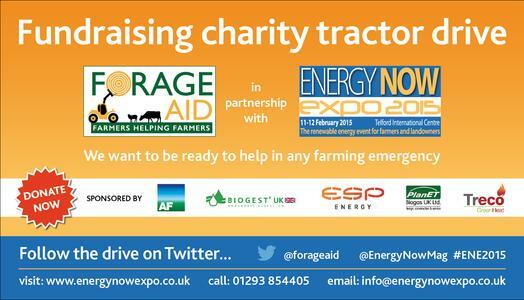 One stop along the route will be a PlanET biogas plant in Peterchurch, Herefordshire. The operator of the 250 kW plant, Dave Morgan, welcomes the fundraising tour on Tuesday, 10th February 2015 between 9.30 and 10.30 a.m. 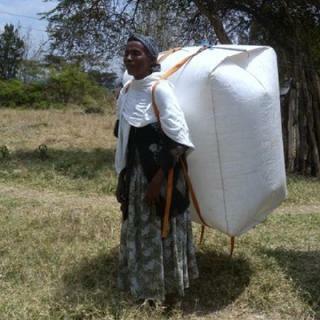 The agricultural AD plant is based on cattle manure, broiler manure, grass and maize silage and enables its owner to become more energy self-sufficient and to build up a reliable new income stream. Tuesday, 10th February, start: 9.30 a.m. 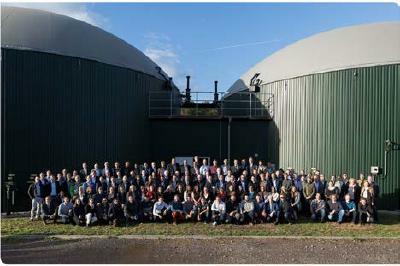 The international operating PlanET Biogas Group is one of the leading providers for planning, construction, service and Repowering of biogas and biomethane plants. 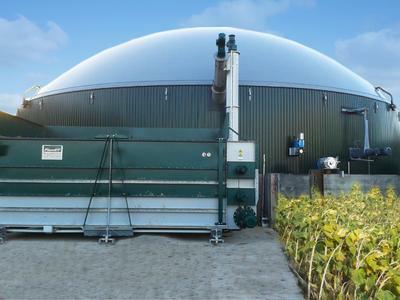 PlanET has developed the first solid feeder dedicated for biogas plants and offers technical solutions for the use of 100 percent manure or slurry and challenging substrates such as grass or straw. 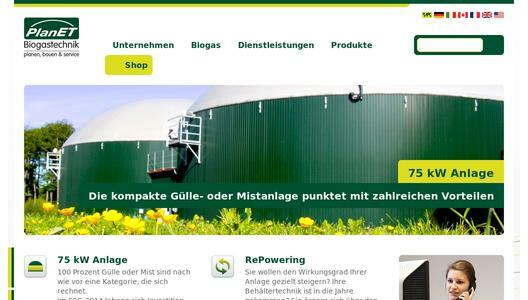 The gas storage PlanET Flexstore XXL received the INDUSTRIEPREIS 2013 as biogas is peak load capable and contributes in the security of supply. 2014 the German DLG honours the PlanET eco® twinfix sealing system with a silver medal. 230 employees work at the headquarters in Vreden (North-Rhine Westphalia). 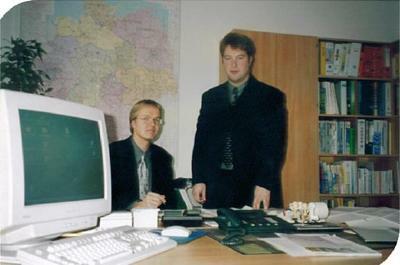 Further employees work at other international braches in Italy, Benelux, France, UK, USA and Canada. Globally PlanET has more than 320 biogas plants in the order of 40kW and several MW successfully realised.